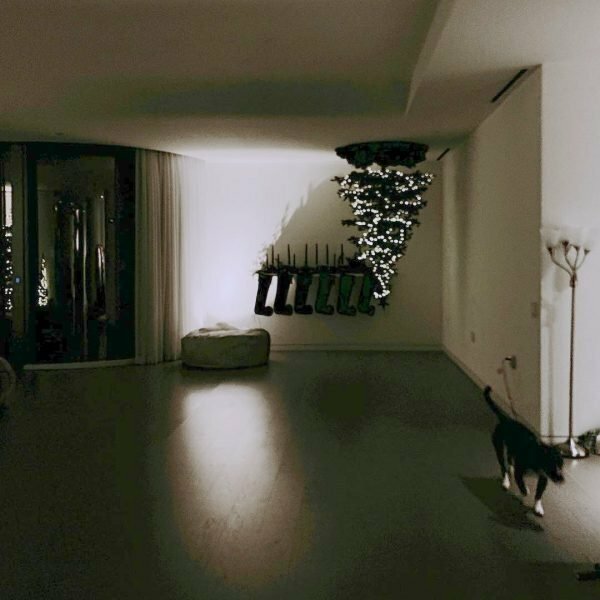 How did Ariana Grande do her upside down Christmas tree? And WHY? Well, Ariana Grande's Christmas tree is a little bit terrifying. 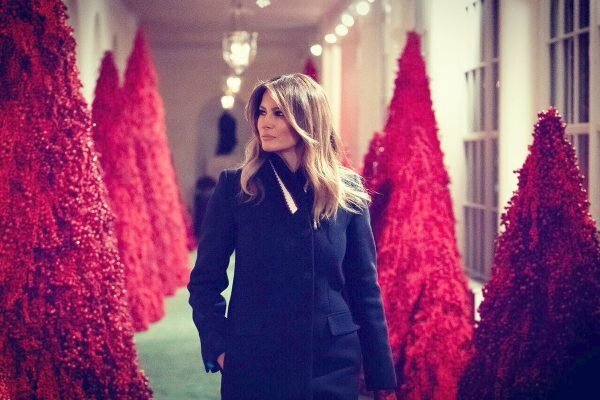 We thought only Melania Trump could manage to make a Christmas tree seem creepy. NOPE. Image: Melania Trump/The White House. But then, just a week shy of Christmas, singer Ariana Grande swoops in with a tree that looks like it&apos;s straight out of Stranger Things. You know. The Netflix series with the flickering lights and the child-eating Demogorgon and the parallel universe called the Upsidedown. Yeah. That one. Because for reasons that aren&apos;t entirely clear, the &apos;Thank U, Next&apos; singer has affixed her tree... to the ceiling. Here&apos;s the picture posted to her Instagram account on Wednesday. But no. It&apos;s real. Note the shadow on the wall, and the dog which appears to be obeying the laws of gravity.